Amazon’s new video conferencing service Chime takes on Zoom! Last week we talked about Slack adding video conferencing and Zoom adding live streaming. It’s interesting to watch each company adding features outside their core product as if they are worried about a turbulent 2017 in an already overcrowded market. February 13th, 2017, Amazon just announced their latest product, AWS Chime. 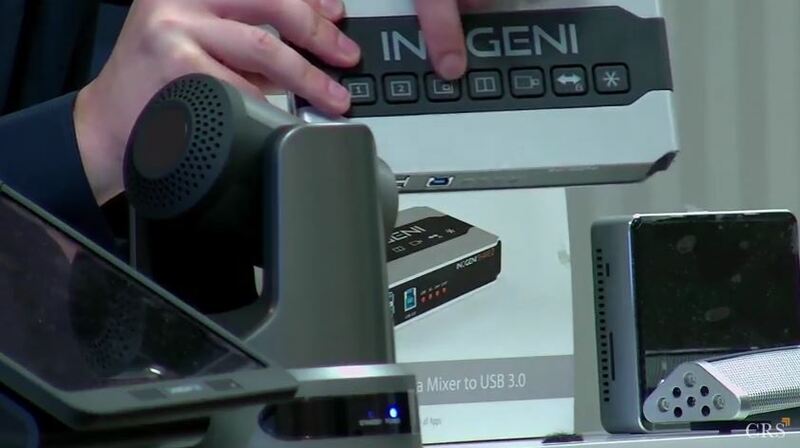 It’s a full-featured video conferencing and chat application ready for immediate deployment. Amazon will take on Cisco and Microsoft in a market Gartner estimates to be $12 Billion last year and expected to climb to $22 billion by 2020. Hello IT & AV Pro's! As a long time GoToMeeting customer I was so surprised how easy it was to move over to Zoom.US. For 1/5 the price I thought there was going to be huge feature gaps but acutally Zoom.US has features like SIP and H.323 integration that GoToMeeting does not! In fact if you are a Gmail user like me starting with Zoom.US is incredibly easy because you just login with your GMail account. Usually in our industry when a company become the market leader they set a standard price for their services which does not normally remain the most competitive price. This is the case with GoToMeeting and GoToWebinar. When this happens companies like Citrix will claim that they have a superior product and justify the additional cost by the benefit of their services. What does the new Skype for Business pricing model mean for the rest of the industry? Good Day AV & IT professionals! 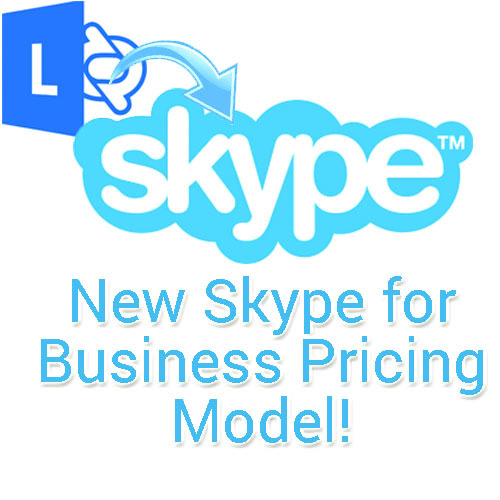 Skype has just announced a new pricing plan for its Skype for Business service! It's the kind of announcement where you have to stop and say "Wow? Is this going to be game changing? 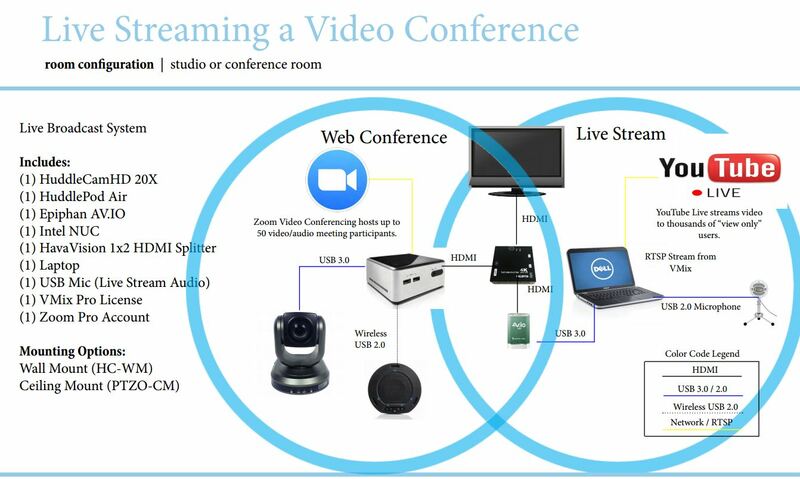 What will this mean for the online video conferencing industry?". Skype for Business is one of the most popular video conferencing tools for professionals using video conferencing. In this blog post we look at the latest features and compare them with other popular third party meeting providers available as alternatives to Skype for Business such as GoToMeeting, Cisco WebEx and Zoom. Cisco WebEx has the advantage of producing video conferencing hardware as well as providing the software (WebEx) for an optimal video conferencing experience. Just like Microsoft, Cisco also provides a enterprise level unified communications product called Cisco Jabber that offers similar server level plans that can merge with WebEx. GoToMeeting has a very simple design and has a huge "business user" apeal for users who just want something that works. Citrix offers a large suite of online cloud based products but none that usually compete with Microsoft & Cisco's unified communications platforms. To mention a few: GoToMeeting, ShareFile, GoToWebinar, Podio, OpenVoice and Grasshopper. 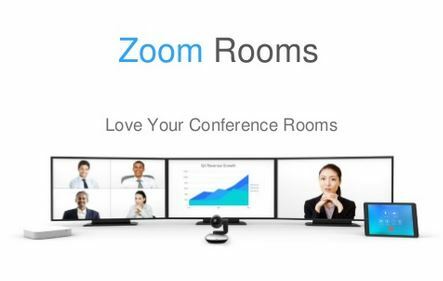 Lastly, Zoom is the most in-expensive compared to the others but provides some unique features such as iPhone/iPad screen sharing, H.323 room system compatibility and Zoom Rooms for instant meetings. While all three alternatives to Skype for Business provide widely different feature offerings, Skype remains the most widely pleasing option for both price and attendee flexibility. Most pricing plans are split in to 10, 25 and 100 attendee caps while Skype for Business allows up to 250 people in one business plan. For a more detailed feature list of all 4 providers click here (written before Skype for Business release).